If you want to catch some real air, book a hot air balloon ride through Wild West Balloon Adventures located fifteen minutes north of downtown Steamboat Springs. Leisurely float your way across the untouched tracts of Routt National Forest and the surrounding high country in this experience of a lifetime. All balloon rides take flight in the morning, so if you miss out on the continental breakfast specials at your hotel, Wild West provides a courtesy breakfast during the forty-five minute flight as well as champagne for the special event. Also included is a personalized flight certificate to commemorate the event, and shuttle service to your lodging upon request. 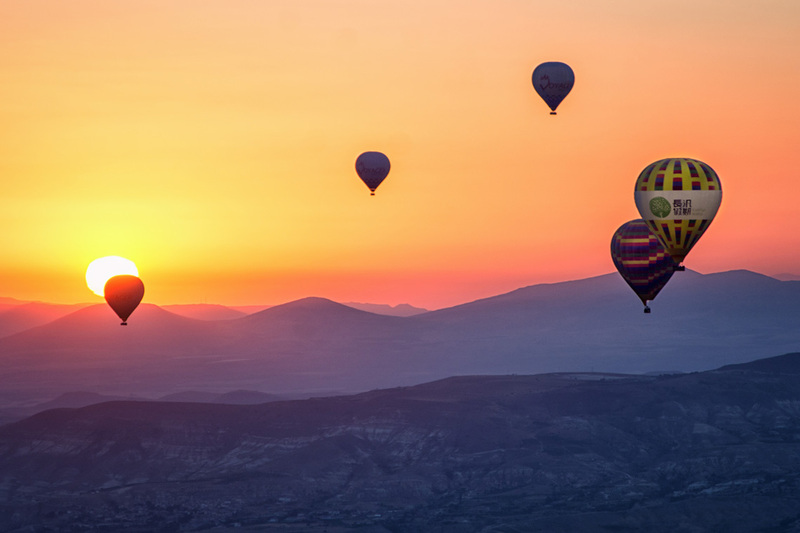 Think outside the box, think outside the plane, and rent a hot air balloon ride over some of the most beautiful terrain the U.S.A. has to offer. Click here to book a flight at Wild West Balloon Adventures’ website.